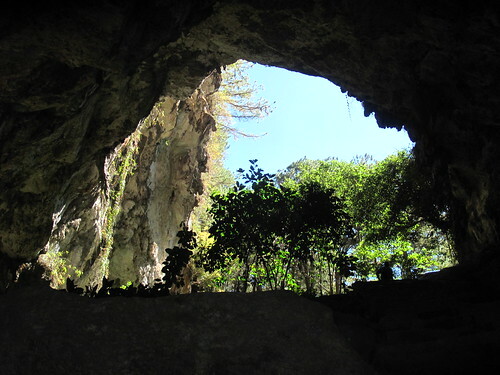 This entry was posted in Outdoor activities, Philippines and tagged Asia, blogsherpa, Caves, Caving, Hanging Coffins, Luzon, North Luzon, Philippines, Pilipinas, rtw, Sagada, South East Asia, The Cordillera, The Philippines, travel. Bookmark the permalink. Amazing photos–looks like some visit. Seems like a great journey. Wonderful post. Your photos are incredible. The coffins hanging from the side of the cliffs stunned me. 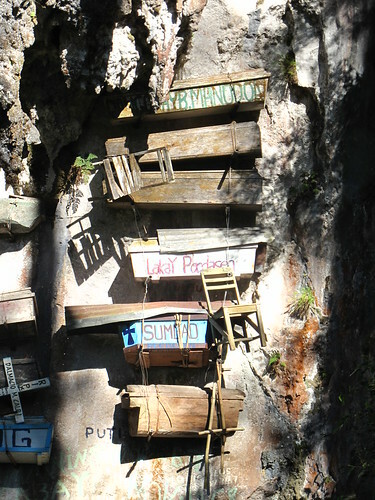 Being from Louisiana, where the dead are placed above ground, is something I’m use to but seeing wooden coffins, hanging by rope, to the side of a cliff was some kind of strange. I didn’t realise the dead were places above ground in Louisiana – why’s that? 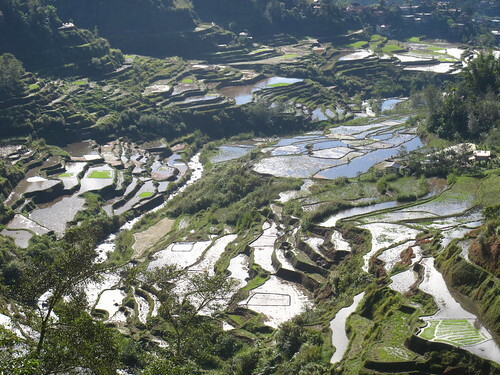 Nice shots of my country’s pride (Philippines)- the Banaue Rice Terraces. I love to go that place. Oh Geoff, I think you should take a second year off to continue your journey and show me more of the world from the comfort of my living room. This Philippines chapter is doubly interesting as it’s not somewhere I’ve known other people to have visited although a pal here of Filipino origin was also recently singing the country’s praises to me. believe me, if i could afford it i would! Thank you, I truly enjoyed your blog today. It gave me a break from my status reports . I was able to check out a quirky town for just a couple of minutes. Lovely. Delighted to read about a fellow traveler. Thanks for sharing the pictures. I have only been to 22 countries to date. Well, make that 23. I saw your list and I didn’t count Vatican city before! Iread about you being on a roof. I rode on the roof of a van/lorry in the Himalayas which was a treat. Sore but they had to pull me down off the roof since I was having so much fun. I have a picture of me drinking water from the Hunza river in Northern Pakistan beneath the towering Himalayas. It is on this page of my website. http://thewondertechnique.com/about/ Not a big pic but a great memory. That’s a great photo – I’d love to visit Pakistan sometime. omy goodness these photos are sooooooo amazing. wow, i really like the one with the heart in the green stuff, and it was really weird the coffins hanging, but i thought that was cool too. I live in the Philippines but I haven’t visit that place once. It’s so nice. Awesome photos, I loved the little heart. <3 You definitely captured the essence of that little village. And the reason why people are buried above ground in Louisiana is because they are below sea level and flooding is a real issue. The coffins/caskets are above ground to ensure that they don't float up to the top in case of flooding if it is buried. Some more on that here: http://www.experienceneworleans.com/deadcity.html if you're interested. 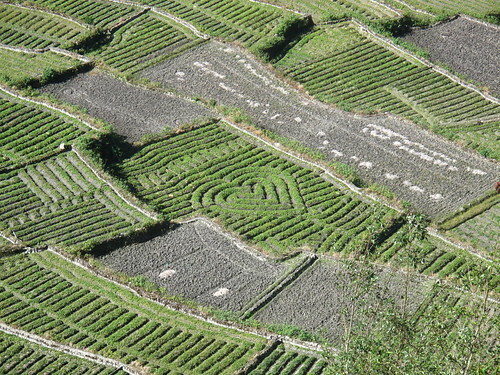 I saw your image at wordpress page and I knew that it is unmistakeably the Banaue rice terraces. 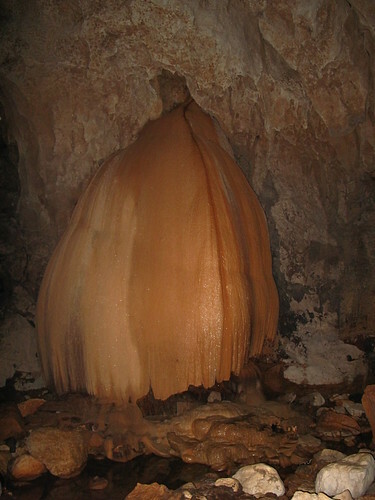 I used to live at Bontoc, jeepney ride away from Sagada, which is my mother’s hometown but I’ve never bothered going into the cave. It would’ve been quite an adventure. Beautiful photos and I enjoyed viewing your travel photos in your flickr. 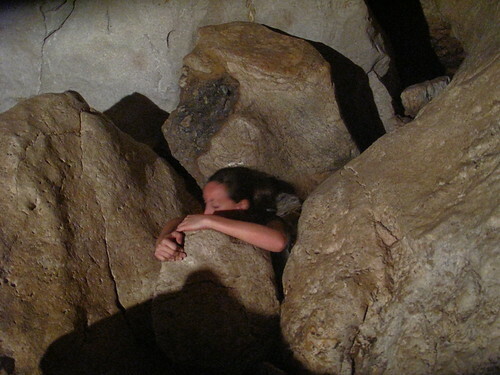 Most of the stones in the cave were nice and smooth…but the walk home along a stony path was a bit harder for him! yeah, that’s awesome. Nice post! I’m glad you took photos, because there’s no way I would be doing that tour. i must admit i was a bit scared myself at first! Great post! Thanks for sharing this with us.We’re planning to visit Banaue and Sagada this year or maybe next year. Your photos and story-telling are amazing. Take flip-flops, you can wear them most of the time – just don;t throw them! I’ve been wanting to go back to Sagada. The rooftop is indeed the best seat in the house, or should I say, the jeepney! Looking forward to your El Nido entry, was there a couple of years ago. Hope you had an amazing time like we did. hanging coffins? never heard of such a thing. I think i found my next unusual place of the month. great write up and very interesting about the hanging coffins- I’d imagine they’d fall apart after awhile though? My favourite part though was the cave of course, I’ll have to add that to my list of places to go.